Enjoy a hands-on career where you make people feel comfortable in their environment. At IntelliTec College, you’ll learn how to install, maintain and repair heating, ventilation, air-conditioning and refrigeration systems. You’ll also build professional customer service skills that will benefit your future success. 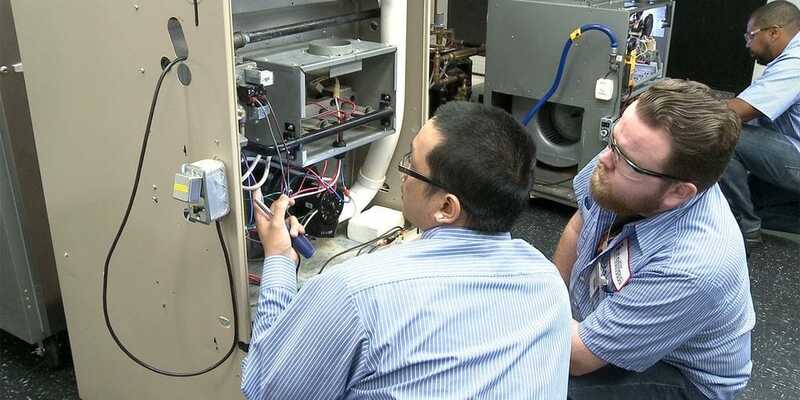 The Refrigeration & HVAC program is designed to develop the skills and knowledge for entry-level employment as a Refrigeration/Air Conditioning-Heating Systems Repair Technician in the commercial, residential, or industrial refrigeration and heating industry. Is a Professional Trades Career Right for You? 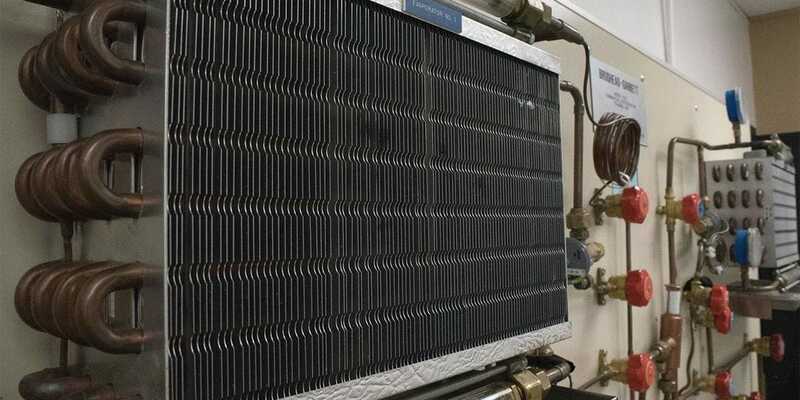 What does a Refrigeration & HVAC Technician do? 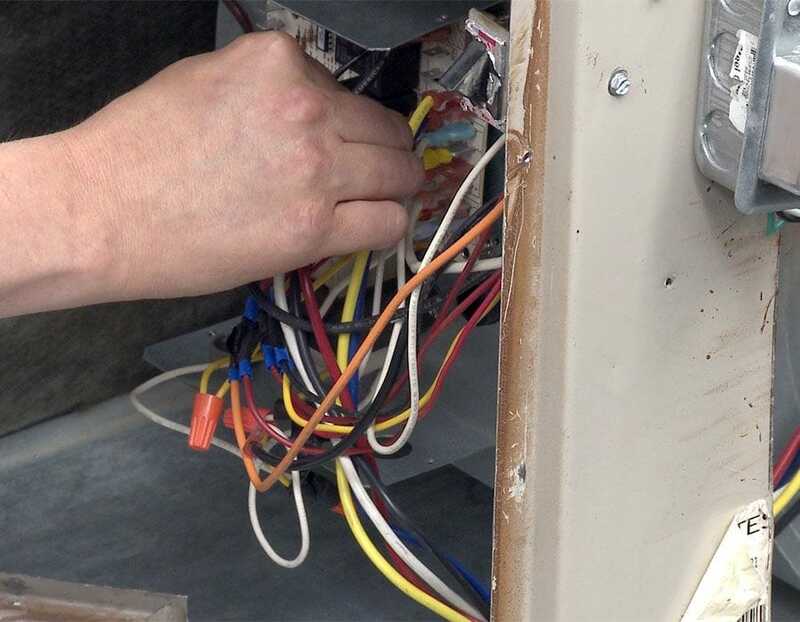 Heating, air conditioning, and refrigeration mechanics and installers—often referred to as HVAC-R Technicians—work on heating, ventilation, cooling, and refrigeration systems that control the temperature and air quality in buildings. 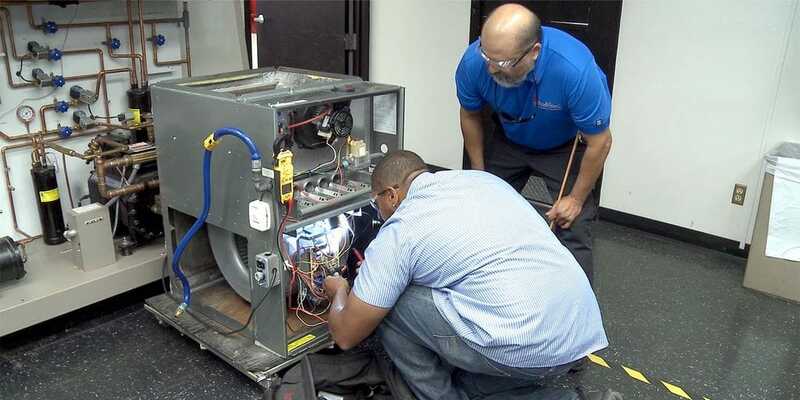 They may use blueprints or specifications to install or repair HVACR systems, inspect and maintain HVACR systems, and repair or replace worn and defective parts. 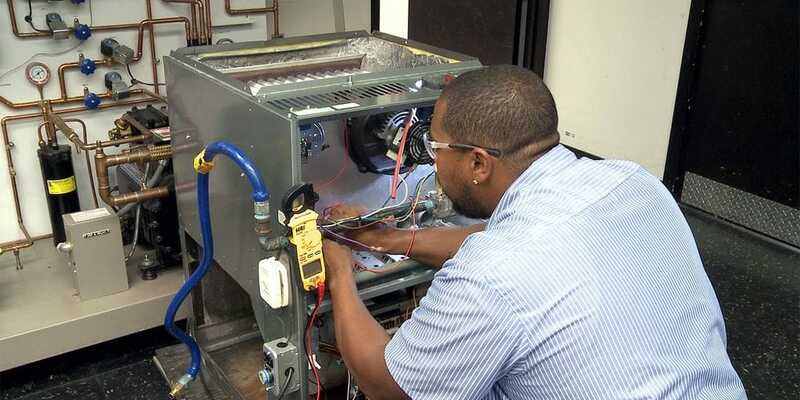 Technicians may also connect systems to fuel and water supply lines or install electrical wiring and controls. According to the US Department of Labor, job opportunities for qualified applicants with computer and electronics familiarity and good troubleshooting skills will have the best opportunities as employers continue to have difficulty finding qualified technicians to install, maintain, and repair complex new systems. 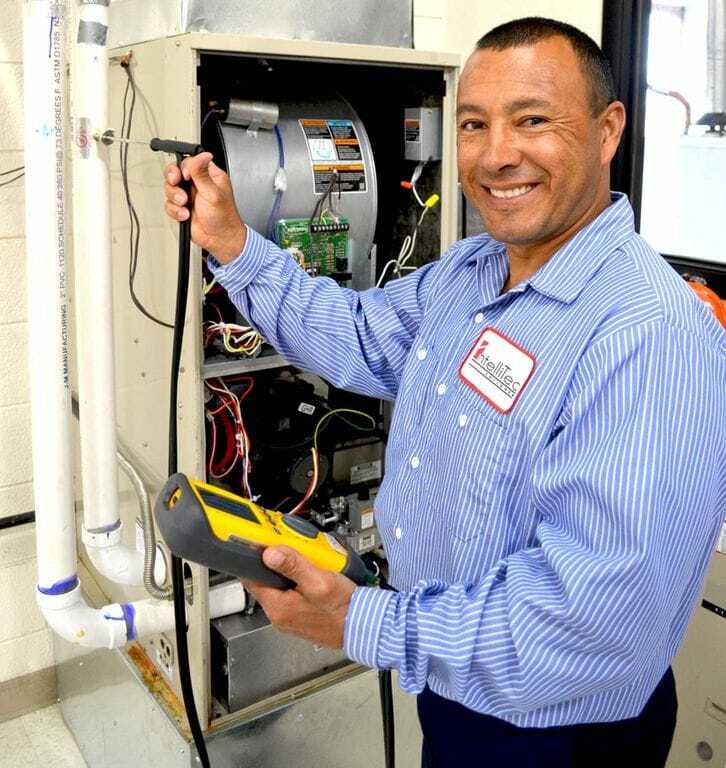 The average HVAC-R Technician works eight hours per day during normal working hours (approximately 8:00 am – 4:00 pm or 9:00 am – 5:00 pm). During extreme weather patterns most HVAC-R techs are offered overtime hours during nights and weekends. This entity is not accredited by ACCSC.